When it comes to boat accessibility, Lipari is surely one of the most convenient of all Aeolian Islands. It serves up as a wonderful introduction to its island life. In fact, this archipelago’s port is the busiest part of the region. It is also quite lively with a pastel color sea front, convenient base for hopping from one island to another and host of accommodations. Taking up a Lipari boat rental to explore it as well as its neighbours is the best option- if you are planning for a recreational vacation! On visiting this vibrant island, you will find activities galoring. It is one place where you will not be overwhelmed by tourists. 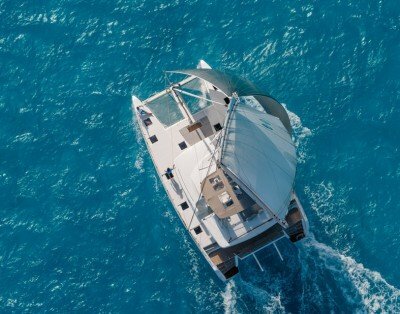 A little piece of paradise with a magical water playground, a host of water sports activities such as snorkeling, diving, swimming, enthralls you to bits. As for those who love trekking and wandering, they can climb its hissing volcanoes and revel at its ultra-chic panoramic view. You can take a vessel in Lipari and move across the Tyrrhenian Sea to Lipari. The place is a UNESCO World Heritage and hosts plenty of small Volcanic islands with pumice covering. Ancient stones of eruption and other dry land sight-sees whether be on foot after reaching the shore or from the boat itself- makes way for perfect photography. If you choose to visit Lipari during Summers (its peak season), you will find throngs of tourists trying to take a piece of its wonderful scenery. Whether it’s the Igloo shape stone structure where hot spring water rises upwards and creates a kind of sauna. Or climbing its active volcano early morning! Food culture is also very good here and some really delectable cuisines are available for you to try out. Tomato, cheese and capers deem to be prime ingredients around Lipari. In terms of popular dishes- Lipari consists of numerous fish meals. The local favorite includes- Caponata side dish which is done using celery, olive oil, tomatoes, capers and aubergine. Cakes, sweets, cheeseburgers and the ever popular Spicchitedda (which is made with boil wine, cinnamon, cloves) will surely please the foodie and boozie inside you. The best thing is, while you cherish the gorgeous Lipari vista, you can also enjoy all these local delectable right on the deck. As per previous tourists, they opine- One of the best ways to visit Lipari is either by foot when you are at shore and boats. You don’t want to miss out those views, and for that, you should check up for available vessel in Lipari and book one now. To continue from the above, Lipari consists of wild coasts with plenty of splintered rocks. Halt your boat at some distance from the shore and reach its creamy white kaolin having strains of orange, mustard, verdigris, indigo and violet sulphurous fumaroles. Plenty of local wine and delectable dishes adorn the coastline making way for an exquisite party ambiance. Do make a pit stop to these beaches. They offer superb sunsets, has bars and beer on offer and great for water volley ball, water-skiing, swimming, and sun-bathing. There is so much to love about Lipari that words fall short. Some things are better felt on experiencing it life and this beautiful island of Italy is one of them. 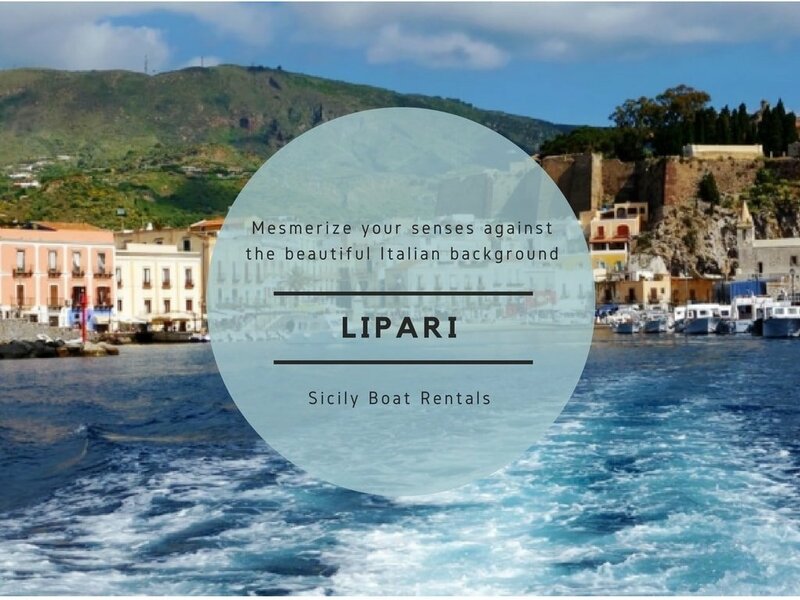 Simply look up at notable online tour sites and book for Lipari Boat rental immediately. Its experience will immerse deeply into your core and make you smile every time you think about it.